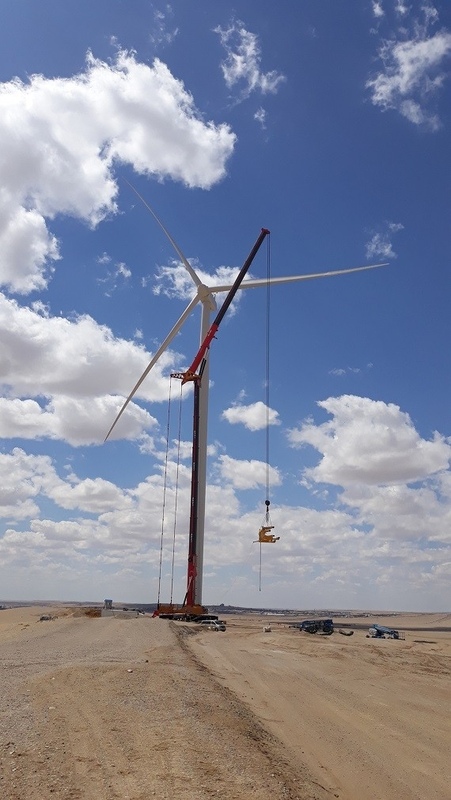 AKIPRESS.COM - Construction of the Sainshand Wind Farm project is continuing, and once completed, the 55 MW will be the biggest wind farm in Mongolia, GoGo Mongolia reports. The project will help the country meet the government’s objective to have 20 percent of overall electricity consumption generated by renewable energy by 2020. The project's organizers have reported that the installation of the farm's first wind turbine was successfully completed. A total of 24 wind turbines will be installed.